Innovative software by Axess is your launch pad to the digital future! Enter the digital age with smart software from Axess. Axess is a driver of innovation within the access sector. We recognized the onset of digitalization at an early stage and have put our faith in smart complete solutions. Intelligent hardware has been put together with complex software to produce Axess RESORT SOLUTIONS 4.0. Resort operators benefit from a system that is supplied from a single source without any interface problems whatsoever. When developing new software, Axess’ focus is on the needs of the guests of operators. There is an equal emphasis on ticketing and access and on the creation of new services and business models. We customize solutions. Every system is unique. The guiding principle behind the smart software developed by Axess is that products can be adapted to suit individual requirements. This enables both you and your guests to benefit from the smart software Axess is able to supply! High-quality access systems such as smart gates deliver maximum reliability and security for operators and guests alike. However, Axess RESORT SOLUTIONS 4.0 is now able to offer you and your customers even more. A state-of-the-art web shop and Axess’ mobile ticketing solution have already been perfectly integrated into the access system via the Axess DATACENTER. But this is not all. They can also be adapted to your Corporate Design at no great expense. Axess CONNECT.APP is also completely adjustable and is even able to provide you with a comprehensive resort app to secure customer loyalty. All services, events, and offers go straight to the smartphones of your guests. Alongside the convenient mobile ticketing system, the Axess CONNECT.APP also acts as the main source of guest information. The Axess CONNECT.APP provides the guest with the best possible information at all times, including the latest news on events, the weather, lifts, the status of slopes and much more besides. For operators, this provides a foundation for the development of new business models and also enables them to gain an edge over the competition. The Axess Smart Card – more than just a ticket. Axess Smart Cards are high-quality RFID chip cards that can be used in a wide range of application areas. Innovative software modules such as Axess RESORT.LOCKER and Axess RESORT.RENTAL have now upgraded the ticket from an entitlement to a service card. Your guests can book a full set of ski equipment and a locker directly onto their ticket and access these immediately as soon as they arrive at the venue. The focus is on efficiency and rapid processes. But there is yet more. The ticket delivers additional convenience by replacing the key to the guest’s personal locker. A whole host of self-service solutions make rebookings and different configurations easier. The result is a more relaxed state of mind both for guests and operators. Comprehensive interfaces mean that Axess can also be integrated into third-party systems without difficulty. Take the first step towards an innovative future by contacting us today! Smart, simple, secure and efficient data management. The Axess DATACENTER is the linchpin of our systems. 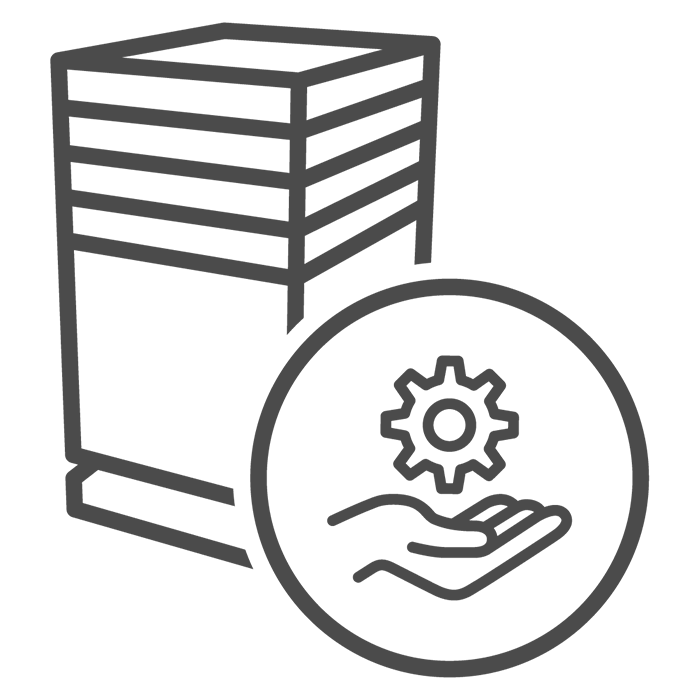 All hardware and software are connected online with the Axess DATACENTER, which offers a high degree of availability and security. Opting for the Axess DATACENTER SERVICE means that there is nothing that you need to deal with. In our capacity as the application service provider, we will take care of the complete operational process. Axess offers smart and complete solutions from a single source. We develop and produce our hardware and software at our own facilities. Everything is “made in Austria” to guarantee smooth interaction between individual components. Numerous interfaces also allow Axess products to communicate with third party systems.